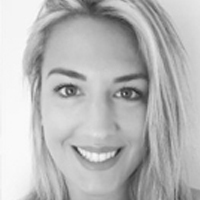 Ms Foteini Aggeli is an Associate of our Firm and a member of our Data Protection, Privacy and Cybersecurity Practice. She actively participates in GDPR projects, taking part in “data mapping” workshops, conducting Gap Analysis Reports and implementing GDPR compliance programs. Foteini also acts on a variety of transactional, commercial, civil law and IP matters. She focuses on the areas of commercial/corporate, contractual, intellectual/industrial property (including unfair competition), and civil law. Furthermore she has participated in handling a number of Administrative Law cases (mainly in the area of public procurement).